Translation Services USA offers professional translation services into Spanish for English to Spanish and Spanish to English language pairs. We can also translate Spanish into over 100 other languages. In fact, Translation Services USA is the only agency in the market which can fully translate Spanish to literally any language in the world! Whether your needs for translation services in Spanish are large or small, Translation Services USA is always there to assist you with your translation needs. Our translation team has many experienced document translators who specialize in translating different types of documents including employee handbooks, contracts, leases, books, birth and death certificates, marriage certificates, divorce decrees, diplomas, transcripts, and any other Spanish document you may need translated. Contact us today to get a free, non-obligatory translation price quote for your Spanish translation of a document or website translation project! With our extensive experience in Spanish translation we are able to offer superior language translation coverage for the following industries. How can a cheap translation end up being very expensive? Increase in the total cost of trials due to bad translation. Delays in marketing to the Spanish population. May lead to lawsuits or rejection by regulators. Affects the safety and efficacy of the marketed product. A need to re-translate an existing translation at extra cost. We have excellent Spanish software engineers and Spanish quality assurance editors who can localize any software product or website. 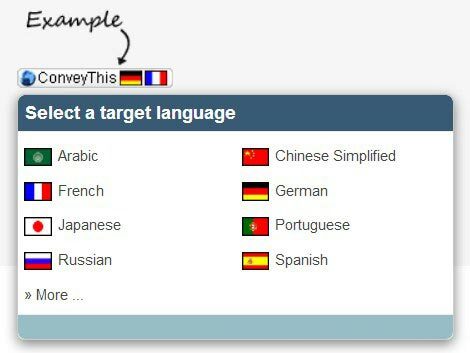 We can professionally translate any website, no matter if it is a static HTML website or an advanced Java/PHP/Perl driven website. In the age of globalization and omnipresent translation, you definitely would want to localize your website into the Spanish language! 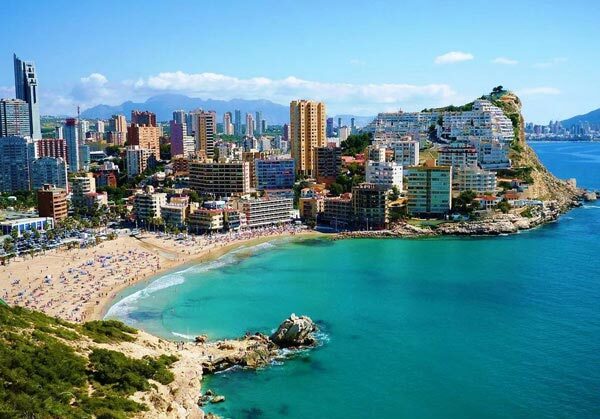 It is a highly cost-effective investment and an easy way to expand your business to the huge Spanish market! Purchasing power of Spanish speaking buyers is estimated today at 5 billion dollars in US alone.